We have a guest blogger sharing with us today. It's the one and only Not-Pink-Crafty-Hubster known as NPCH. His creation has an interesting backstory. 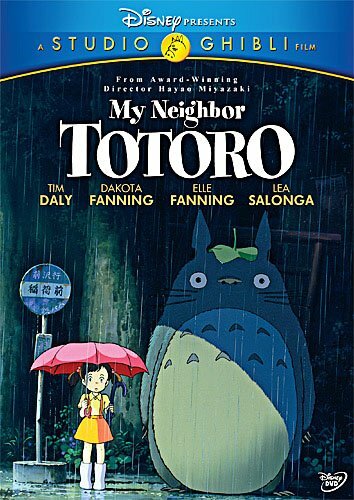 He came home one evening rather excited because he popped into his regular green grocer wearing his Studio Ghibli T-Shirt only to discover that the young, hip couple who run the store are also anime fans especially My Neighbor Totoro. He wanted to make them a card THAT EVENING. I had created yet another craftermath, but didn't want to dampen his enthusiasm. 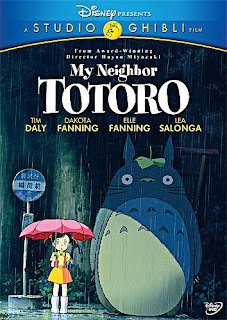 He wanted a die that looked "kind of like Totoro" for the shape of his card. Seriously Andrew?? In the end he settled on the Deco Labels Framelits. He wanted one of the Paper Smooches banners I was using for the December challenge in the centre and to cover his "totoro" with the ススワタリ or susuwatari stamps he carved 2 years ago when he last featured on this blog. He wanted a single fruit stamp (if I had one lol) of about the same size as the susuwatari to stamp in colour because the card was for greengrocers and a strawberry by Verve came to the rescue which I coloured with Inktense. Then the search for the sentiment began. He was very clear that he didn't want anything to do with kisses or lovey dovey and after much teasing on my part, I suggested the Geek Is Chic stamp set by MFT which was perfect given the subject matter and fit beautifully inside the banner. A little distressing for the final touch and he was finished. I'm always impressed with his cards. It turned out beautifully!